Welcome to Bar Tag, the fun game designed to challenge some of Australia’s best bartenders. Each nominated bartender needs to create a delicious, exciting cocktail using one key ingredient. But there’s a catch…that ingredient has been nominated by the bartender before them. Some play nice while others decide to stitch up their mates. 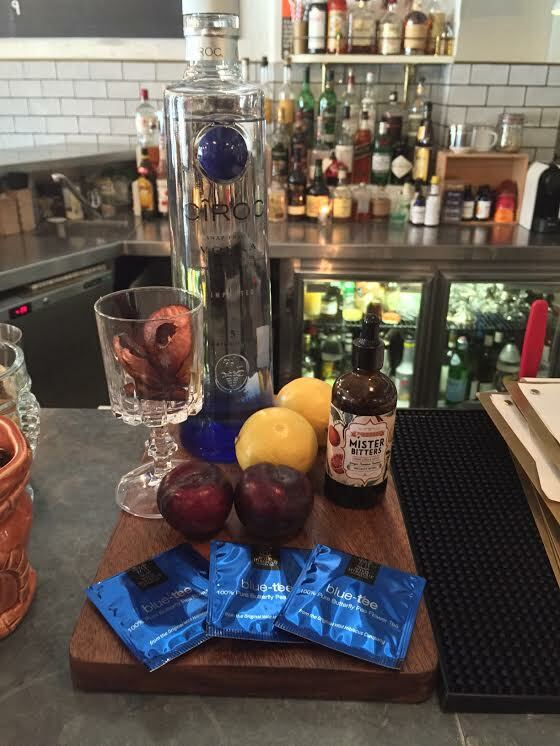 I’m the host of the series and in this first episode I challenge my old flatmate Toby Hiscox from Casoni bar and restaurant to come up with a cocktail using blue tea he left at our apartment when he moved out. 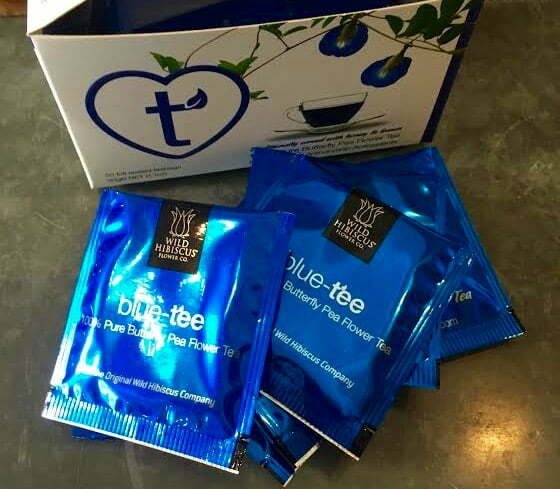 I made the mistake of pouring myself a cup of this weird blue peaberry tea one afternoon and instantly spat it out. I knew it would be a challenge for even a seasoned bartender pro like Toby. Did he rise to the occasion? 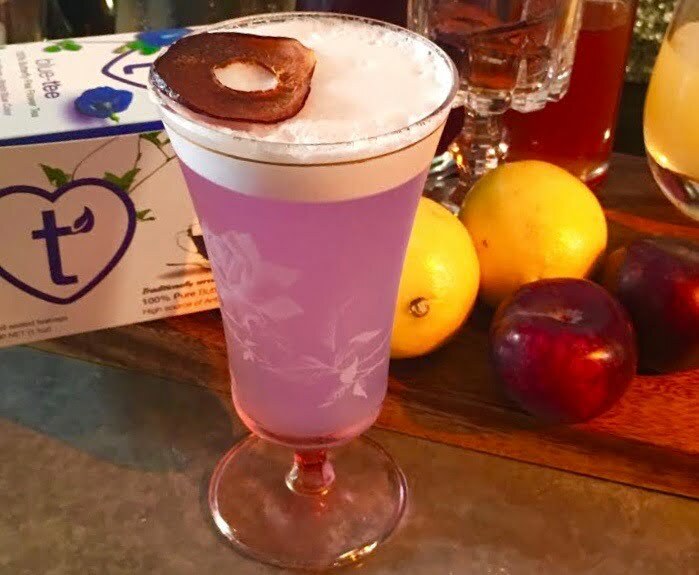 Well despite little sleep the night before (occupational hazard) he whipped up a dream called the Orchid Fizz. Watch the video to see it all in action. Next up Toby nominated Luke Ashton from This Must Be The Place with the key ingredient of winter melon. Wtf is winter melon you ask? We’ll be releasing that video next week. 20ml plum syrup (preferably the Queen Garnet antioxidant rich super fruit). Shake over ice, strain, top with soda and garnish with dehydrated plum chip.